Could This Senseless Loss Have Been Prevented? A man was reportedly shot and killed outside the Vineyards at the Ranch apartment complex Sunday morning, September 3, 2017. 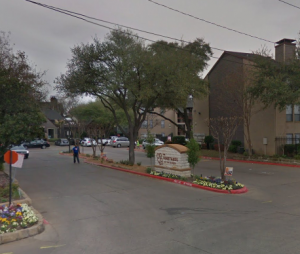 According to The Dallas Morning News, gunfire erupted at “the Vineyards at the Ranch apartments in the 9300 block of Skillman Street, near Audelia Road, around 2 a.m.” The male victim was apparently “waiting for his girlfriend when he was shot.” Tragically, he succumbed to fatal injuries at the scene.